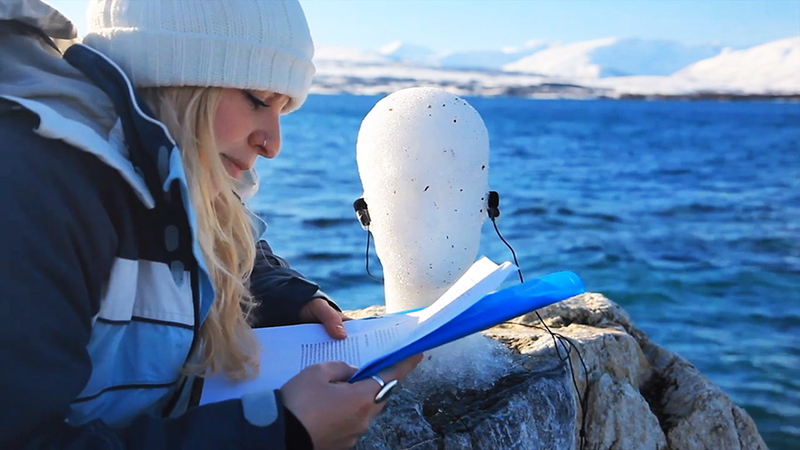 Switching Heads – Sound mapping the [Arctic] is the first in an on-going project by artist duo Holly Owen and Kristina Pulejkova. 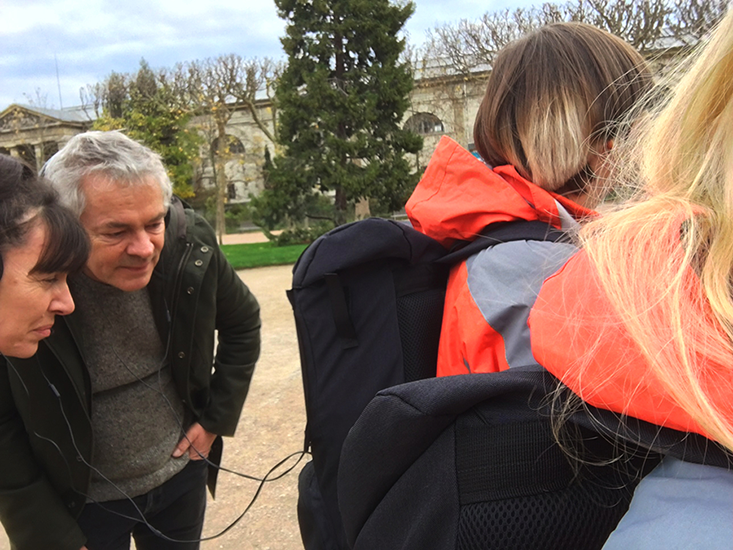 Environmentally un-intrusive sculpture, binaural sound technology and film come together to record the sights, sounds and stories of areas around the globe that are most at risk from the effects of our rapidly changing climate. Owen and Pulejkova have created a life-size mould of a head that can be stuffed with organic material found in a specific environment. The use of local material means the sculpture can be left in place to melt, crumble or decompose without adding or taking anything away from the area. This organic head holds a pair of binaural microphones that records the environmental and human sounds of the landscape in 360 degrees. Through this mixed-media work Switching Heads – sound mapping the Arctic transports the viewer through perspective sound, moving image and tactile organic sculpture to areas worst affected by changes in our global climate. Engaging the senses, the project will draw upon the lived experience, encouraging audiences to act through feelings of empathy. The final moving image piece, Fram (norvegian for forward), was shown guerilla-style in Paris as part of the art and culture festival ArtCOP21 during the United Nations Climate Change conferences in winter 2015. 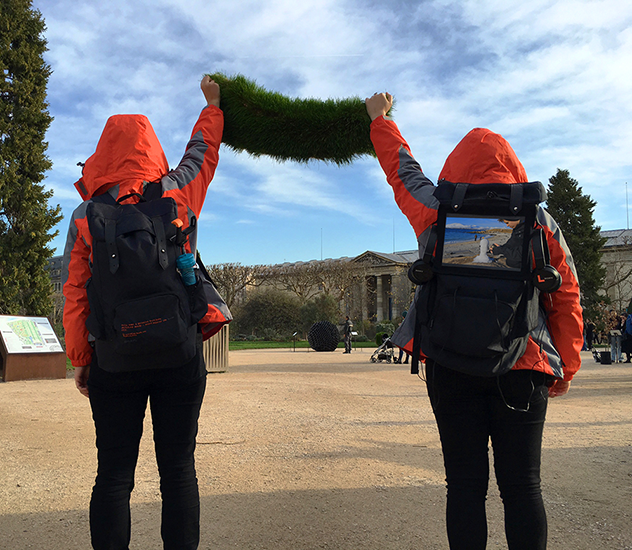 Dressed as Arctic explorers, through a city expedition, they carried their finished Arctic film and two pairs of headphones on their backs as they walked through the city. In doing this, they brought the experience out to the public, inviting locals, tourists, climate concerned individuals as well as artists to switch places with the snow head to watch, listen and explore life in The Arctic Circle.